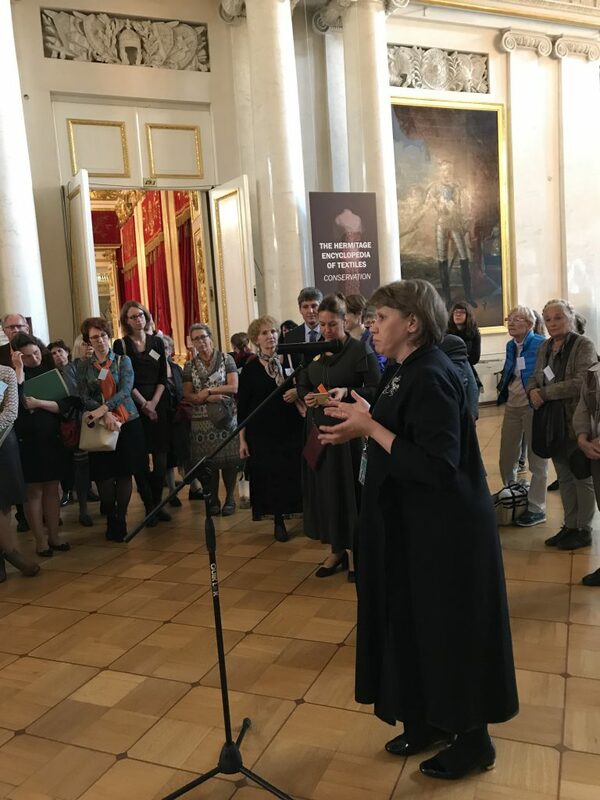 In September 2017, we met in St. Petersburg for an extraordinary congress and enjoyed a marvellously rich programme of papers and gallery talks, visits and excursions. 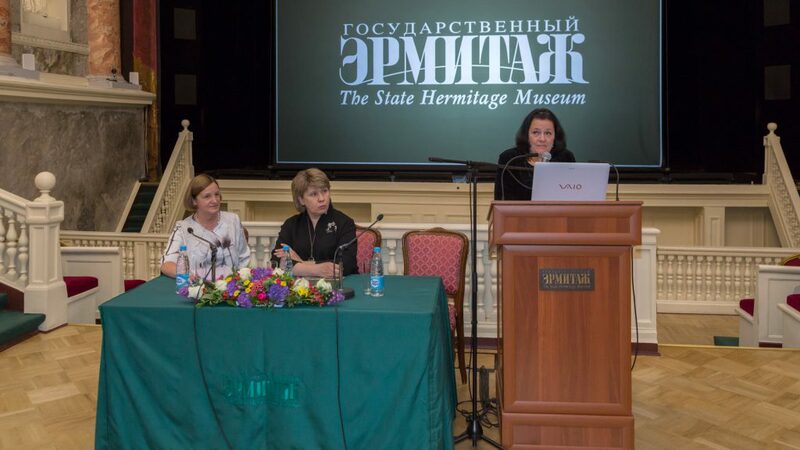 The State Hermitage was a most generous host: the speakers felt privileged to present their papers in the theatre of Catherine the Great or in the new, state-of-the-art Hermitage Conservation Center; every break offered new discoveries in the prestigious collections and encouraged discussions among the participants. 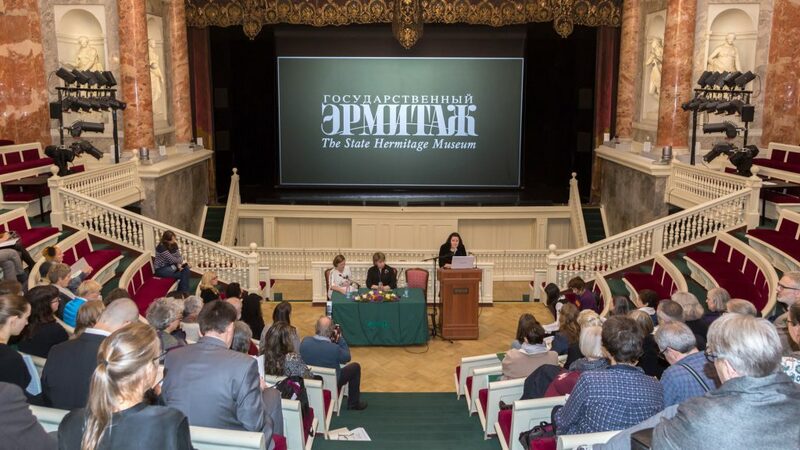 During three days, 30 papers considered Textiles and Representation – Early Documents, A Focus on the Collections of the State Hermitage, Textiles and Representation in the Sacred Space, Textiles and Representation in a Global Context, Textiles and Representation at the European Courts, and Fashion and Representation. You can download the complete programme here. 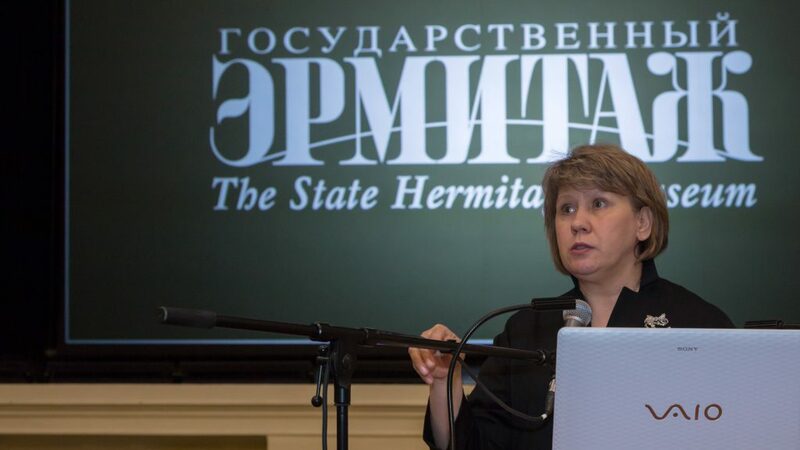 You can also download the abstracts of the papers presented; if you wish for further information, do not hesitate to contact the author.